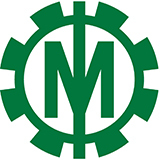 MUW Stand-Alone Unwinder – Miyakoshi America Inc. High-speed unwinder suitable for any machines. Easily operated with the most advanced web tension control system. 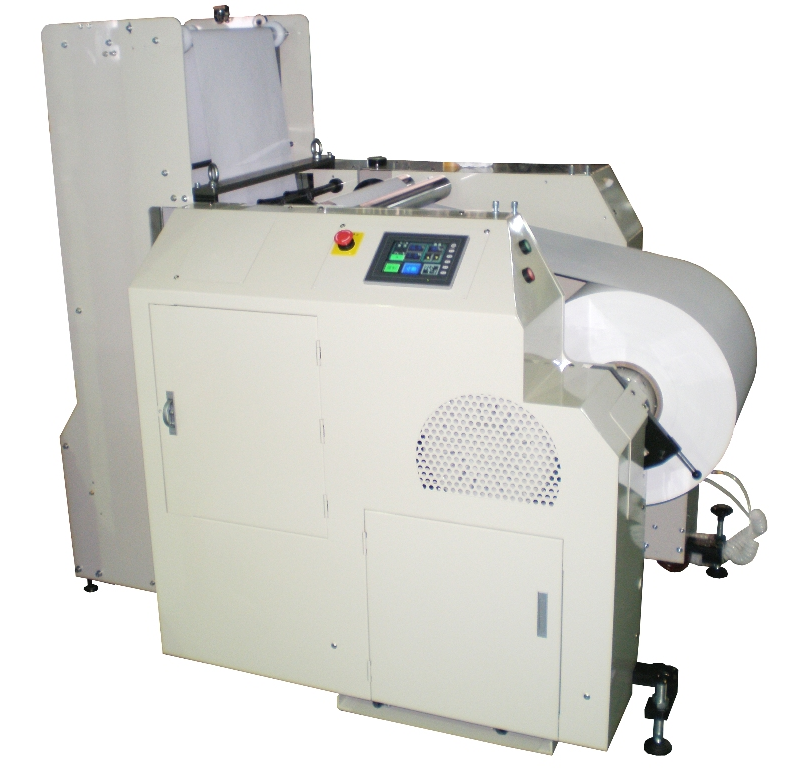 High unwinding speed draws the maximum performance of presses and printers.